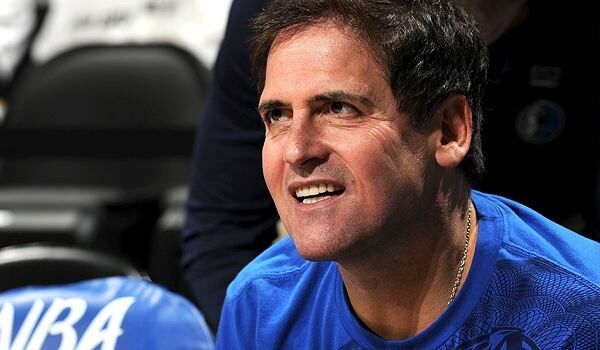 Mark Cuban – one of the world’s most loved billionaires. He started his career as a bartender, before moving on to software sales. After being fired, he decided to start his own software company, MicroSolutions before selling it off for $6-million. He then went on to creating the internet radio company Broadcast.com, which he turned around and sold once again, but this to Yahoo for 1000 times the value of his first deal, close to $6-billion. Since the days of his dot-com successes, Cuban has gone onto bigger and better things. He is an entrepreneur with diverse interests and has been able to find success in a wide range of businesses and industries.